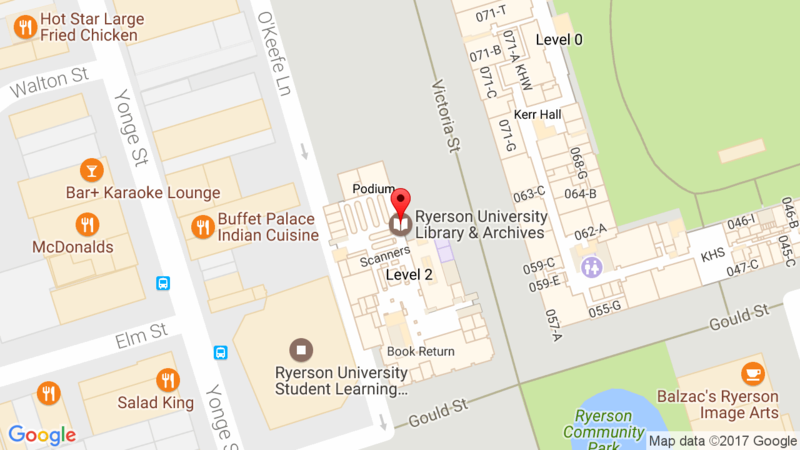 July 17, 2017: Ryerson University is committed to complying with copyright law. The university is working closely with Universities Canada in reviewing the recent Access Copyright v. York University decision and implications. Faculty and instructors are encouraged to continue to use the Library’s e-Reserve service, which creates e-links to documents that are available through electronic library subscriptions or seek permission from copyright owners, or the Ryerson Campus Store for licenced course packs. The university will provide further guidance shortly.